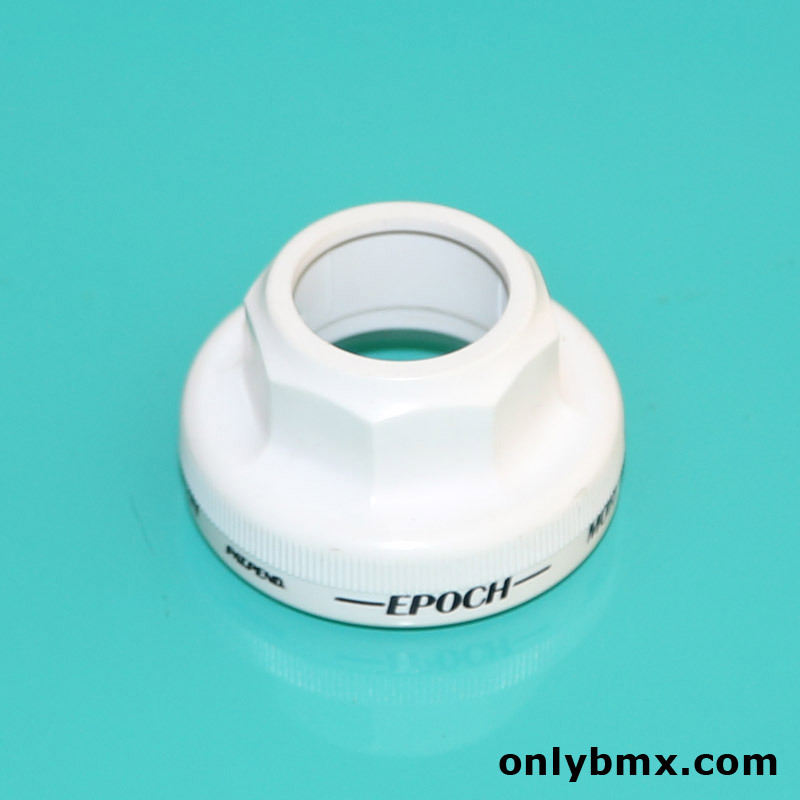 GT BMX Epoch headset white plastic top cap. 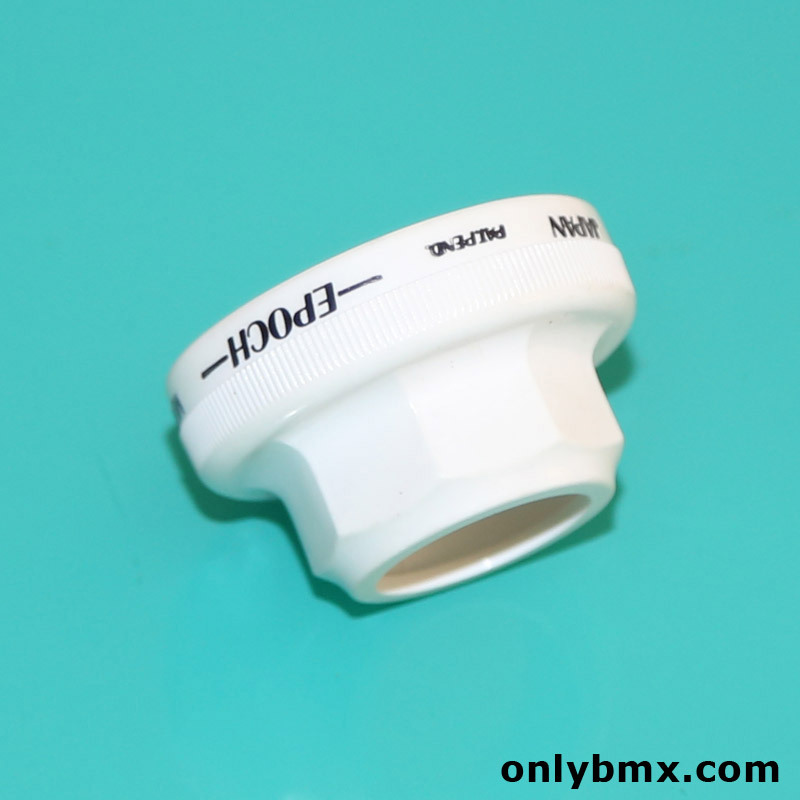 Also marked Mori. 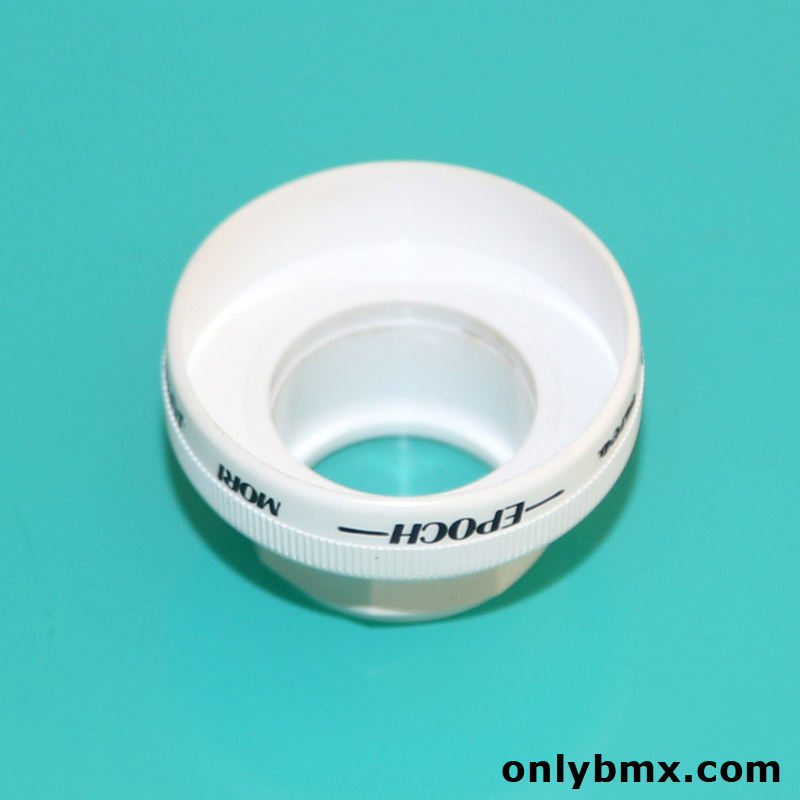 This is a brand new, never used old school BMX headset part. 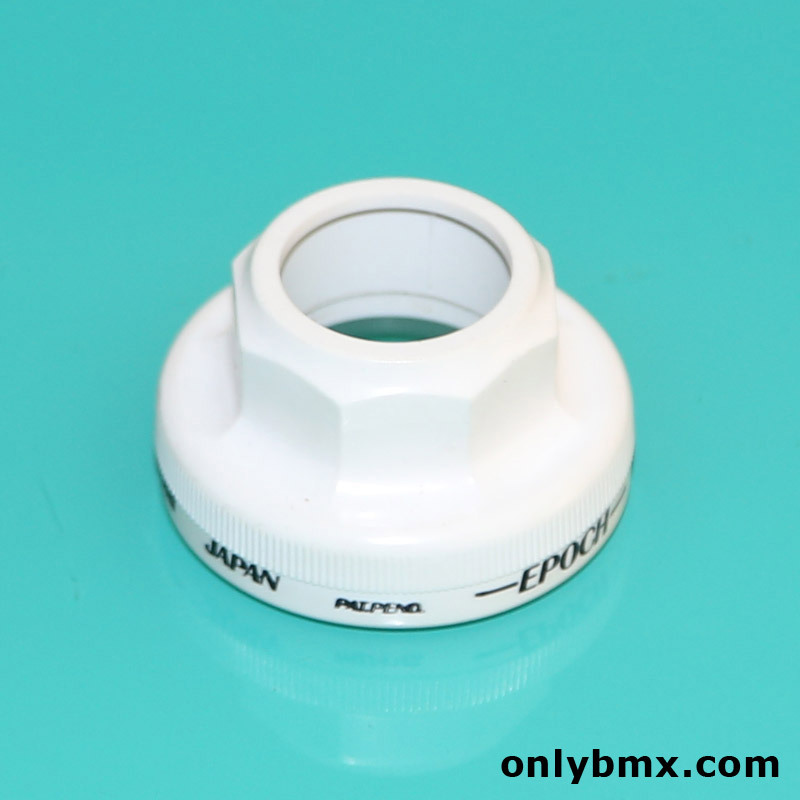 Use with the GT BMX / FSA / Mori Epoch headsets.